The percentile for respective students has been notified to them via SMS. In the evening, the CAT scorecard will be made available on January 8, 2016. Previous reports said that some candidates managed to access the results page to check the percentile before the official announcement using some hacks. They used the source code of the CAT 2015 result page. The officials got the information and blocked the login page as soon as they got the news. They started sending the CAT result 2015 using short message service. 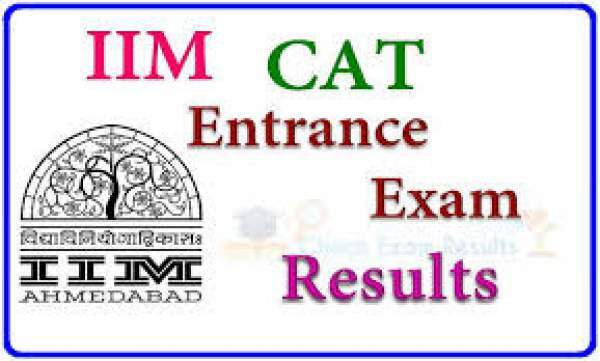 The Indian Institue of Management located in Ahmedabad conducted the 2015 CAT exam which held on 29th November 2015 at various examination centers across the nation in two shifts. The selection process included a Written Ability Test (WAT), Group Discussions (GD) and Personal Interviews (PI). For the second round of selection process, the respective IIMs will publish the list of shortlisted candidates on their websites. They will send the interview call letters individually and it will vary from one IIM to other IIM. For more updates, refer the admission policies of IIMs available on their respective websites. It is a common test made to evaluate the skills of a person in English, Mathematics, and Logical Reasoning. It is conducted every year for those management aspirants. Don’t forget to check out the CAT score card 2016 after a while. It will have a validity till December 31, 2016. Stay tuned for latest Education, exam results, score cards, etc. news. Don’t forget to share it with your friends. All the best for your results and future.